Ashtyn was a dream to work with! From our engagement photos through our wedding, she was easy to communicate with (from a long distance! ), quick to respond, gave great advice, and made us feel comfortable throughout the entire photo taking experience. 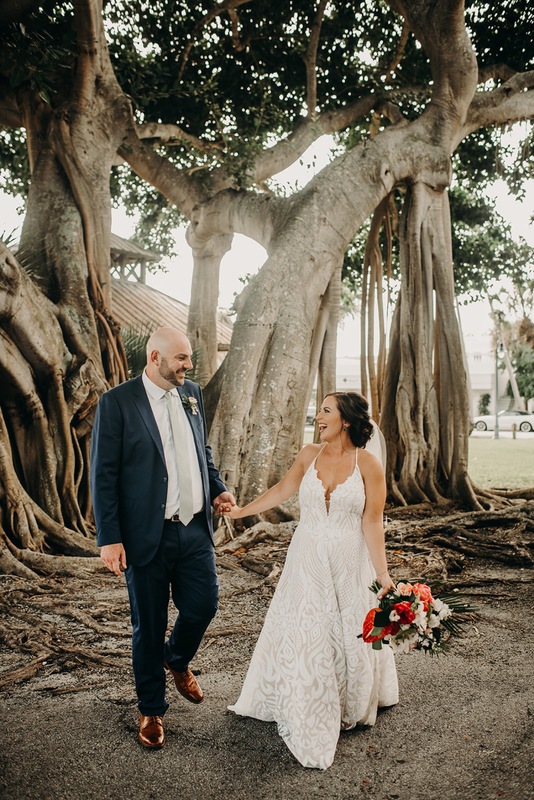 She has a warm personality & it is clear she puts her heart & soul into her work, & she delivered INCREDIBLE wedding photos in less than a month that I can’t stop looking at! We love Ashtyn & highly recommend her to any couple!